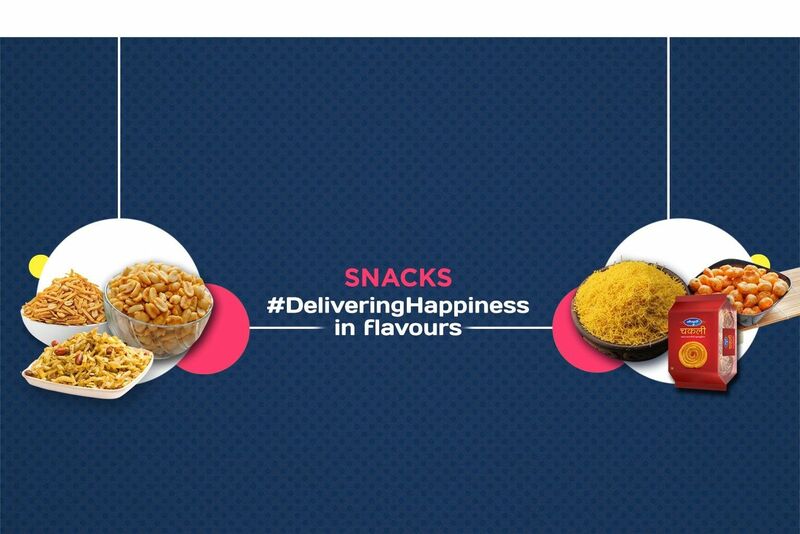 Buy Aflatoon Product of Suleman Mithaiwala from Mumbai online | Authentic Indian Sweet , Savories and Delicacies from the place they originate by Moipot. 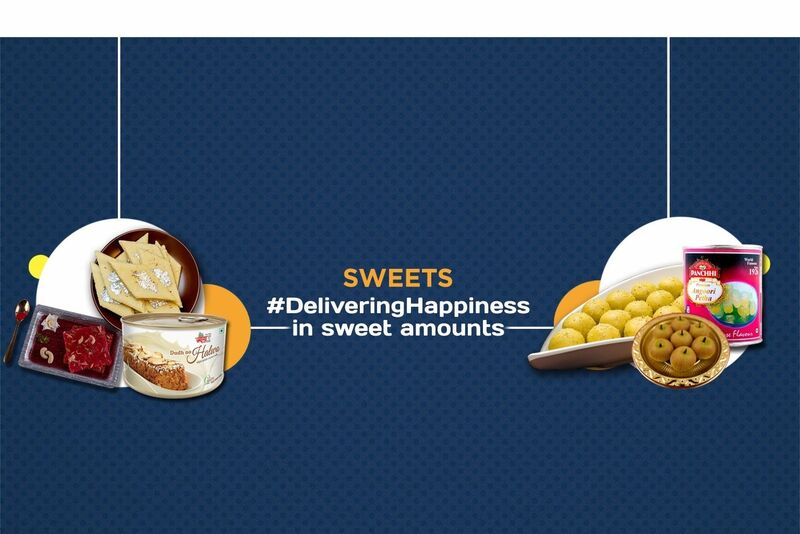 Prepared using the finest quality of ghee and ingredients like mawa, eggs, sugar, dry fruits and kishmish (raisins), Suleman Mithaiwala’s aflatoon products are well-acclaimed sweets all across the world. 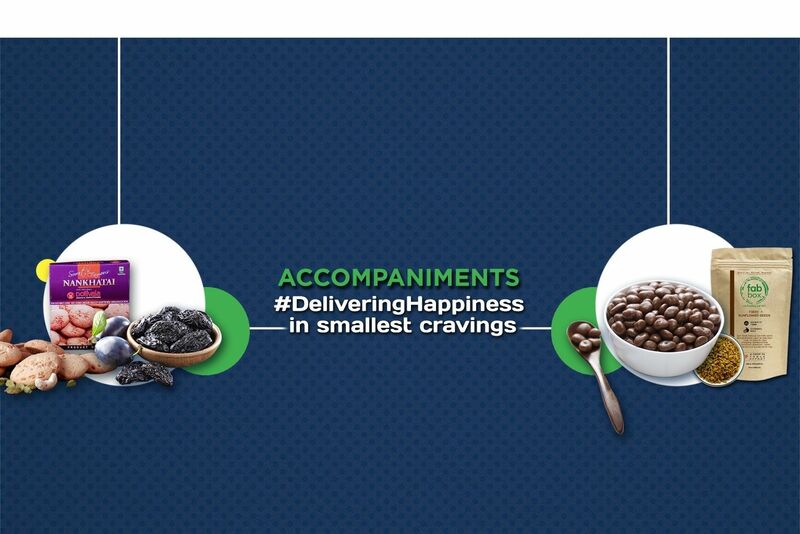 Ensuring good packaging to maintain the freshness, these products will definitely satiate your sudden sweet tooth’s urge. Cheers!